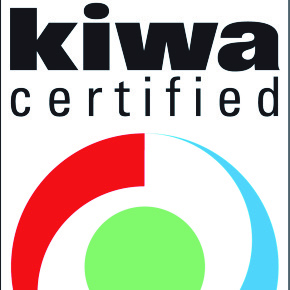 Kiwa Watertec’s expertise is in water products testing and certification. Based in South Wales but part of the worldwide Kiwa group, we provide inspection, testing, technology, training and consultancy of water appliances, specialising in WRAS and TMV approvals, unvented water heaters and sanitary/plumbing testing and certification. We can assist with all types of water related products and the associated testing and certification requirements, for compliance with UK Regulations and Compliance with European Standards. Clients are typically public utilities, utilities, (local) government agencies, manufacturing and process industries, (business) services and international organisations. The testing laboratories within Kiwa are accredited to ISO17025 (necessary for WRAS and TMV Type 2/3 approvals). UKAS accredited testing laboratory (No.8896). Kiwa Watertec is offering manufacturers an alternative way to gain approval for thermostatic mixing valves (type TMV2 and TMV3) and tempering valves.